I’m back from a week-long business trip, settled in, and it’s time to get back to the Book of the Week. 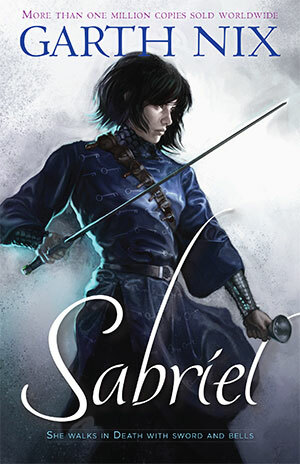 We’re going to be taking a brief break from the relentless march of the Black Company to look at a book that took me completely by surprise: Sabriel by Garth Nix. The weeks keep flying by on me, and it’s time for another installment in my progression through The Black Company features as my Book of the Week. This time around, we’re getting to the conclusion of the Books of the North (sort of…) with book three, The White Rose. 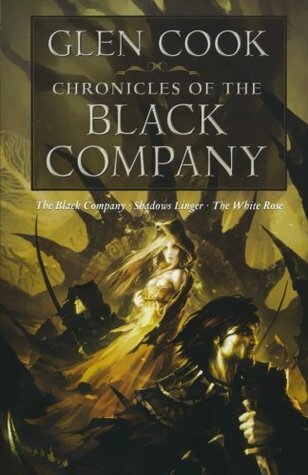 We’re back for some more Black Company action in the Book of the Week! Staying in sequence, today we’re going to talk about Shadows Linger, the second book of the series. It’s about time I did another one of these. It’s only been, what, three months? Yikes. I hope I don’t drop the ball this badly again. 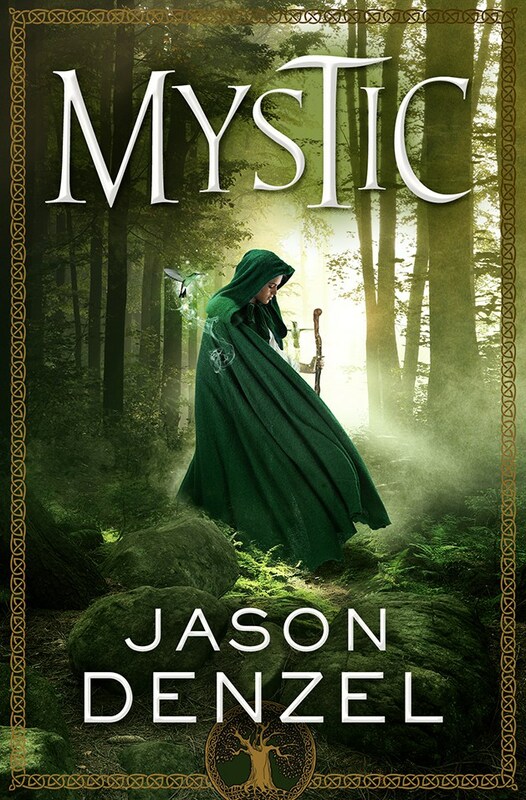 Anyway, the Book of the Week is Mystic, the debut title from dragonmount.com founder Jason Denzel. 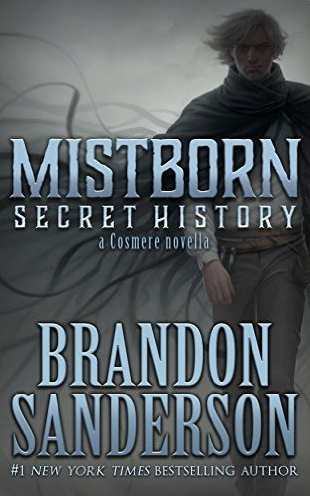 In light of Brandon Sanderson’s new release The Bands of Mourning, which I reviewed yesterday, I thought it only appropriate to make the Book of the Week the OTHER new Sanderson offering, Mistborn: Secret History. 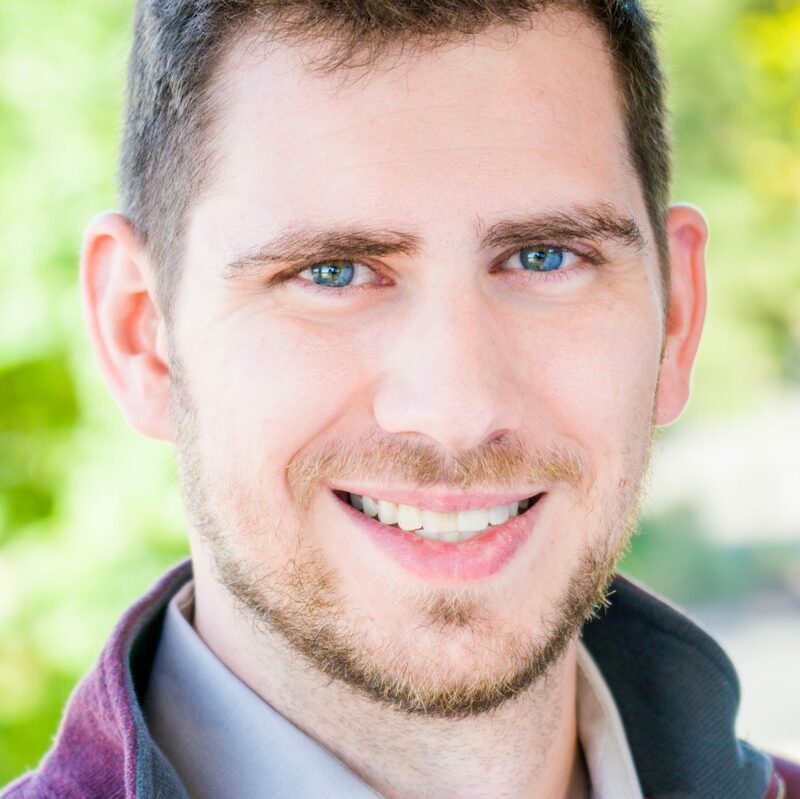 Now, this is gonna be impossible to talk about without spoilers for the original Mistborn trilogy. It’s just how the book is set up. 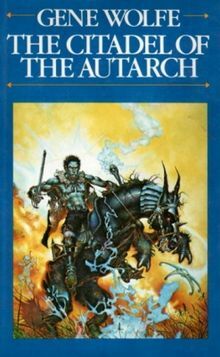 This week, appropriately, we have a beginning and an ending: The Citadel of the Autarch by Gene Wolfe, the final volume of The Book of the New Sun. Well. So this is the end.